As the summer approaches here in New York, that means the Beach Tennis season arrives shortly. 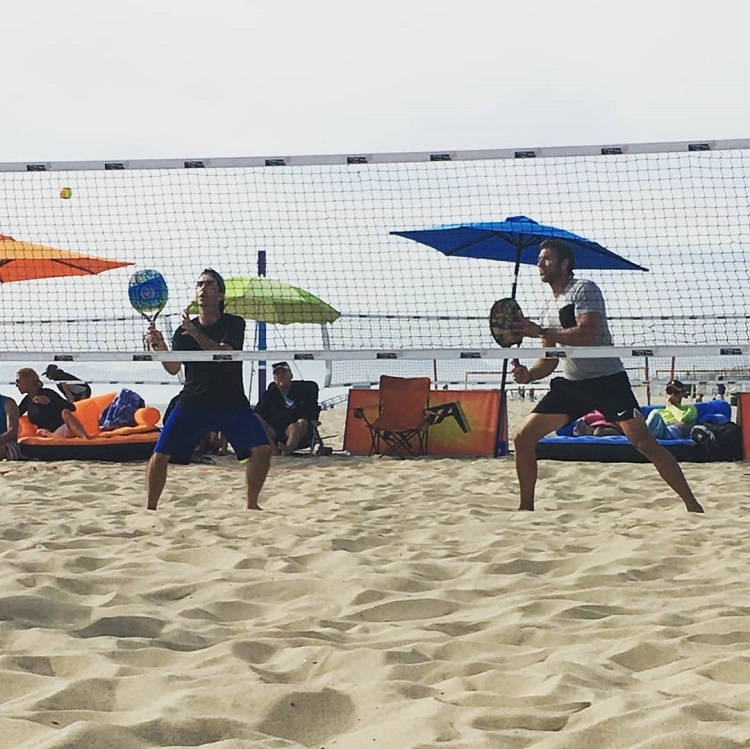 New York Beach Tennis runs weekly open play and will host tournaments again this summer, the first being held on Saturday, June 23. As NYBT players await the local season starting, some of its players have been traveling to tournaments outside of the state to compete. 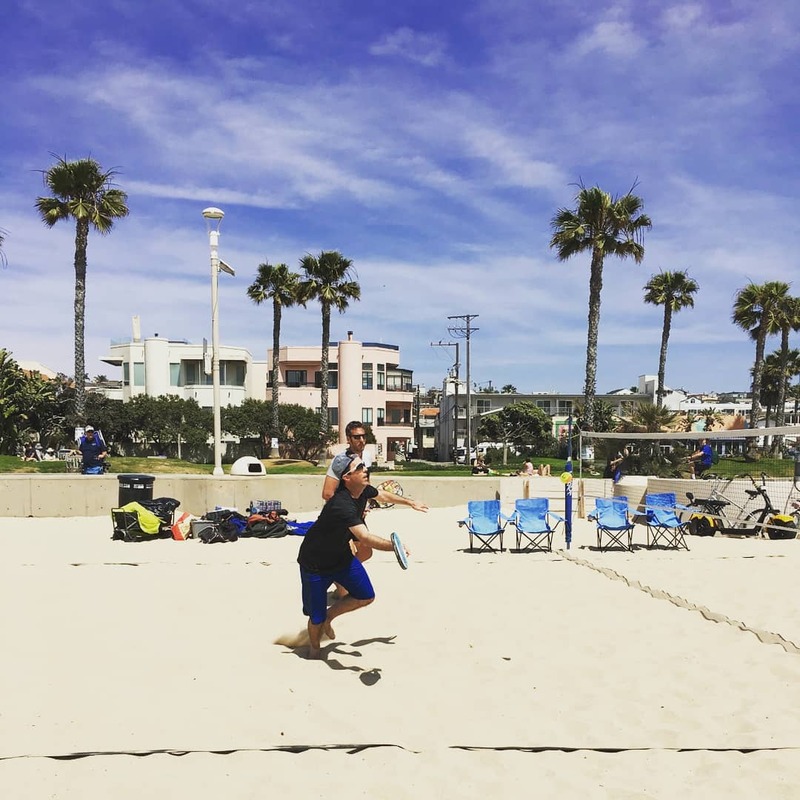 Most recently, the top ranked NYBT team of Matteo Godio and David Sickmen traveled across the country and won an ITF Tournament held in Hermosa Beach, California. Godio and Sickmen did not drop a set in the tournament en-route to the title. In the finals, they defeated the second-seeded team of Fausto Moreira and Paulo Vitor Santos of Brazil 6-4, 6-4 in a hard-fought and high-level final. 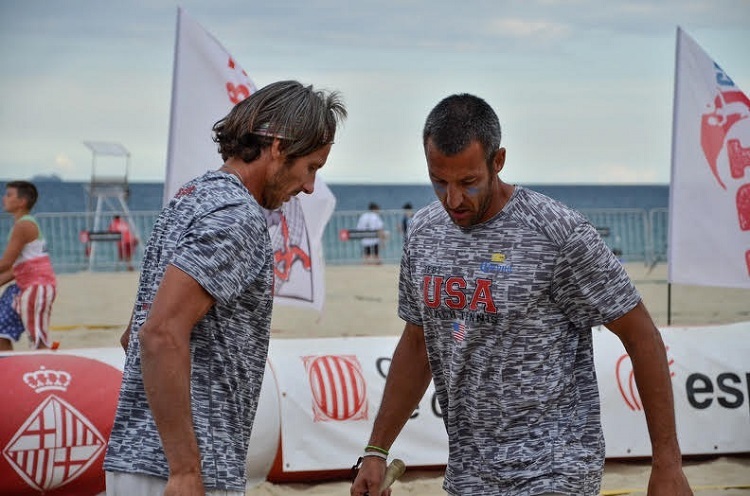 Godio and Sickmen will team up in New York this summer to compete at ITF tournaments as well as local events, and Godio will also be traveling to Barcelona, Spain in July for the IFBT World Championships. In that event he will team with his brother, Fabio. The Godio brothers are currently ranked No. 1 and No. 3 on the IFBT Men’s Doubles Tour. Last year, the duo finished third at the World Championships, earning a Gold Medal. That was the best ever finish by a men’s team from the United States, and the pair hopes to bring home the Gold this year. This year they hope to bring home the Gold! The NYBT Summer Series will begin June 23 at Crest Hollow Country Club in Woodbury NY. Registration will be available shortly.